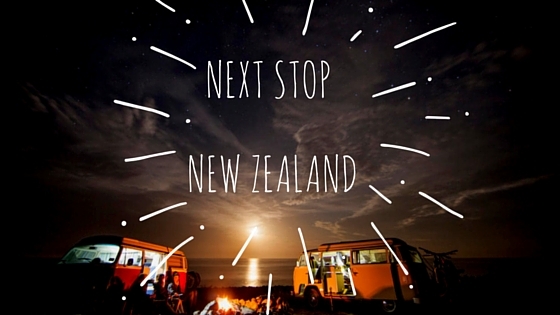 Next stop - New Zealand! Kia Ora! Why hello New Zealand! You’ve been chosen. It’s been a little while since we’ve jumped the ditched and popped on over to say hello. What better time to take ourselves off on an epic mini adventure than the middle of winter? Oh and just in time to celebrate my birthday too. So why are why jumping the ditch and heading over to Kiwi Land during one of the coldest times of the year? Well it’s time that we (ok really me! James is fine) learnt to embrace, not escape winter. If the current figures on research are correct every young man, lovely lady and their pet dog is heading off to Euro-land to enjoy the cheaper stirling pound and escape winter. So we’ll be doing a great winter series on exactly this- how to Embrace, Not Escape Winter. 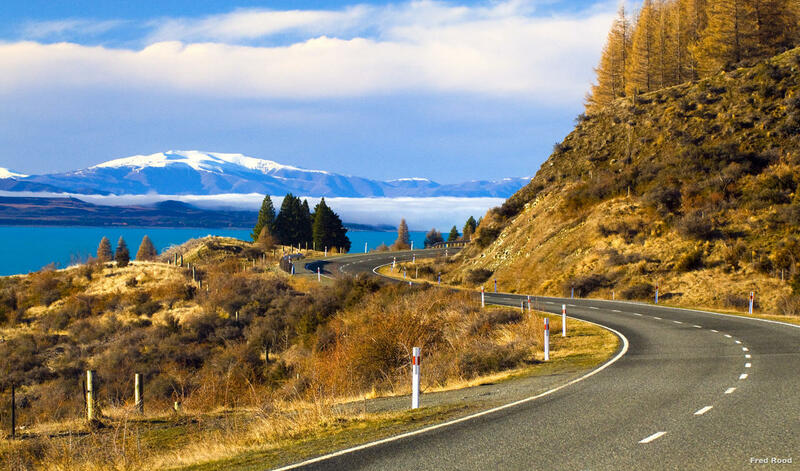 Our first jaunt is a camper van road trip in the South Island of New Zealand. When we return to Australia we’ll be exploring Falling over at Falls Creek (again that’s me taking one for the team) aka skiing. Here’s a run down of our current plans. If you have any suggestions, must see, must do activities please let us know in the comments below. This is one area we’re both super excited about. We’ll be floating around in a Spaceship camper van. 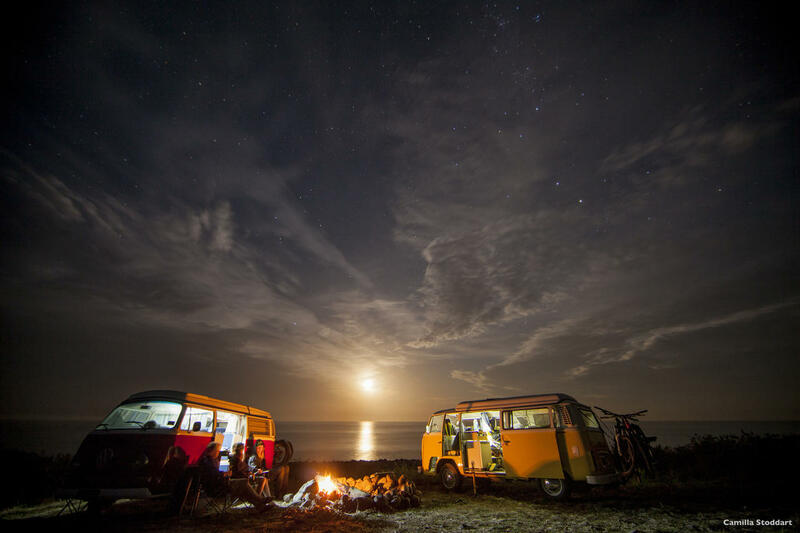 I’ve always wanted to do the van life road trip. The reservation team have been super helpful. As we land at around 05:30am they where the only company that are happy to arrange a free out of hours collection. The vans come fully loaded and ready to rock with a double bed, linen, cultery, cooking items, a lockable storage area AND a fridge. Which is really important as this will be filled with wonderful New Zealand wine, cheese and coffee. I couldn’t contain my excitement when the stars finally aligned for this trip and we received a confirmation email that we are booked into for a horse riding expedition! Woo hoo! It’s been a life long goal of mine to ride in every country I visit. 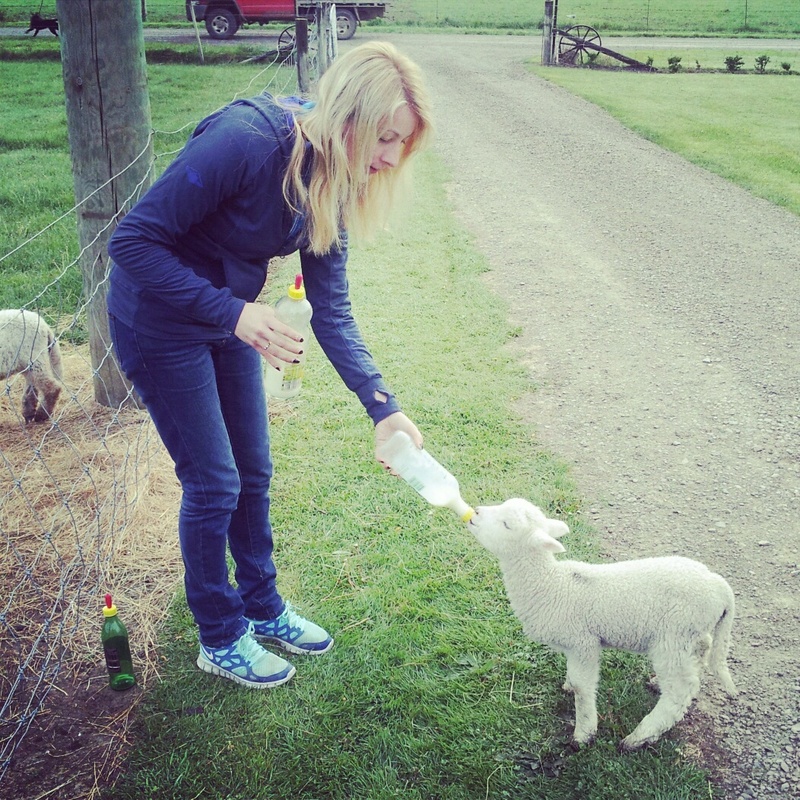 This adventure ticks off two items- horse riding in New Zealand and horse riding with James. Yup, that’s right. Despite being an adventure couple for nearly 7 years we’ve never gone horse riding together. 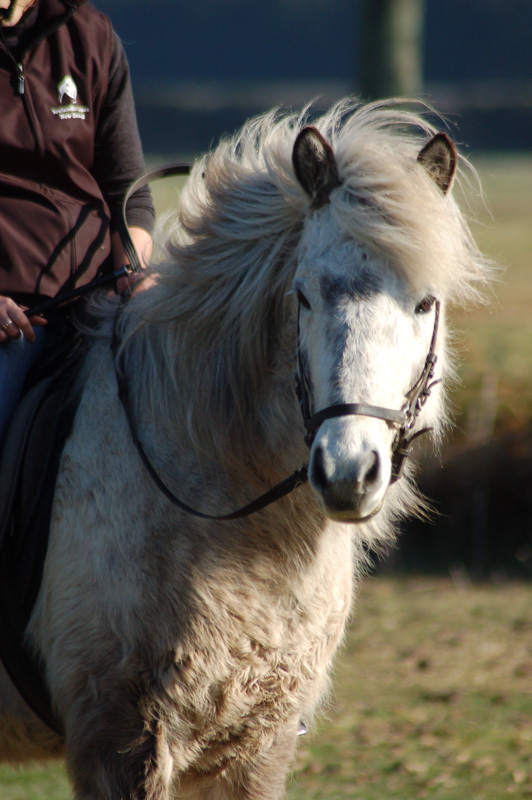 Along the way we’ll be dropping by the Christchurch Icelandic Horse Treks for an equine fix. You’ll notice that Icelandic horses are small – they measure about 13 hands or 135 cm. So teeny tiny horses. There was not a hope in hell that we would miss the opportunity to attempt to ski at Mt Hutt. This will be a return trip for James who last visited just a little while ago. Perhaps 20-25 years ago? Surely not much has changed since then? We know that the snow gods will have to be smiling down on us for this to happen. 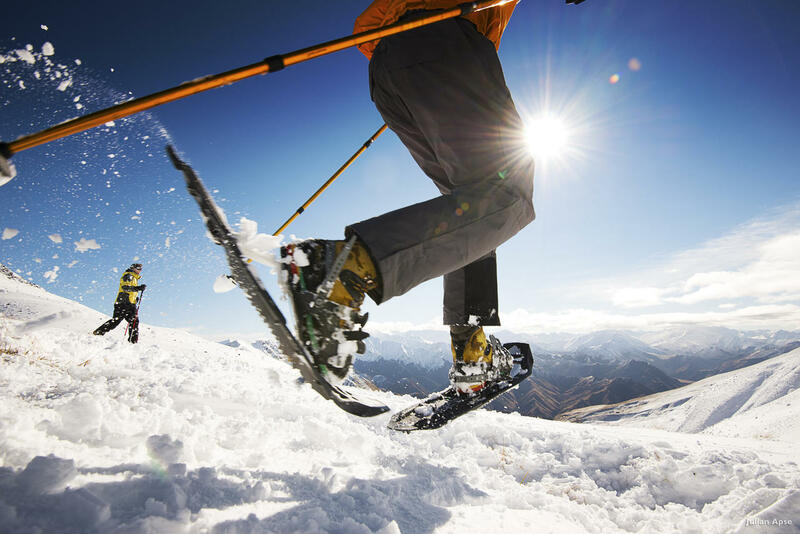 Less snow then expected and rather high winds have recently stunted the Kiwi ski season. If all goes to plan we’ll camp out at Methven, catch a bus up the mountain and spend a day being snow bunnies. Price wise this is a really reasonable mountain at $143NZ each for a days lift pass and ski hire. We’ll be bringing our own snow clothes. Van life may not be all that it’s cracked up to be. 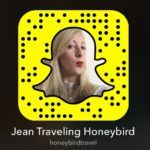 Kinda like travel blogging? Pretty on the outside, hard work on the inside? Who knows? 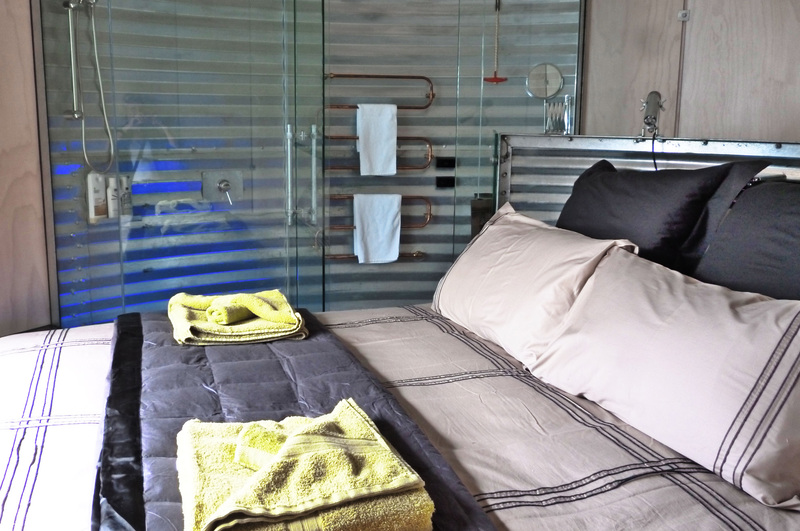 So just in case we’ll be stopping by Silostay and enjoying a hot shower and a much needed R&R session along the way. Continuing along our theme of making sure we stay somewhere unique. Ok so some of those things aren’t really individual adventure activities maybe more so of a complete adventure wish list? Since turning 30 last July I’ve managed to travel to over 12 countries, almost averaging an international jaunt a month. In all honestly I’m really looking forward to limited phone reception, limited people and just chilling with James, a good book and a bottle of wine along the way. A few happy snaps of our last adventure when we Jumped the Ditch. If you’re wondering how much all this will cost or how much you should budget check out this post on budgeting for New Zealand. Don’t forget to make space in your budget for all the marshmallow fish. Just a little FYI- this article was written in joy and anticipation of an upcoming trip. Unless stated we’re footing the bill for this epic adventure. 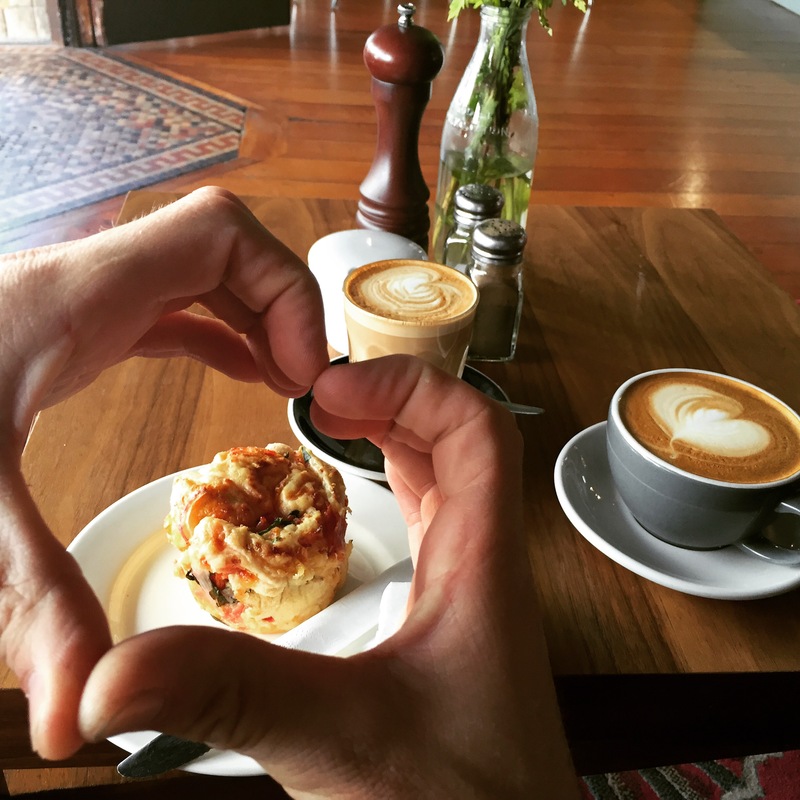 Along the way we may work in collaboration with any brand, company, coffee or cookie. If that happens we’ll let you know. Any and all views and opinions expressed are entirely my own based on personal experiences when travelling and are honest and factual without any bias. Love these photos? Me too. Shout out of thanks to 100% Pure New Zealand for having such a wonderful visual collection available for people like me. Oh that sounds fantastic Trippin’ Turpins. I’ve always wanted to try the van life! So looking forward to it. A few years back we did the South Island of NZ in a camper van. It is fantastic. 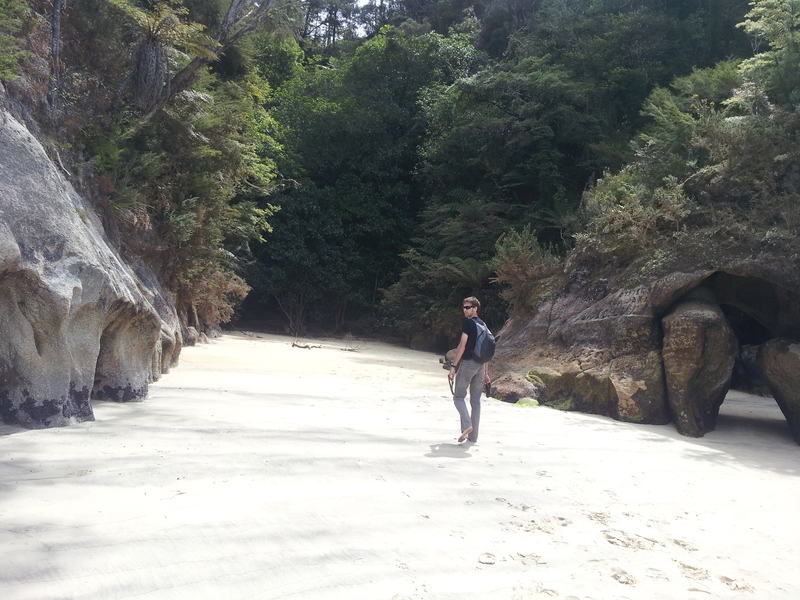 Our highlight was climbing Franz Joseph Glacier and a town called Kaikora.